EWOOLOOD continues and develops a project started with Il Mondo di EVE. Our design objects and furniture for kids - now under the exclusive brand of EWOOLOOD - have been exposed within the Milano Design Week and have been selected for various editions of Pitti Bimbo in Florence and for the some of the most important related events. The new Italian brand lays it roots in the attention on natural materials and in the obsessive research of detailed project solutions for the little ones and the grown ups. We at EWOOLOOD are fixated with high quality designs and craft hand made realizations. Our designers and our selected artisans are based in Italy and we send our creations world wide. ​Love the warmness of our wools, the soundness of our solid wood realizations and the evolution of shapes and forms. An international jury of professionals has awarded the "Emma chair" as the WINNER of The Plan Award 2017 in the industrial design category. The "Emma chair" and all the customized letter chairs in the different colors, have been designed by the EWOOLOOD's founder Germana Di Scenna and today they are an exclusive creation for EWOOLOOD. 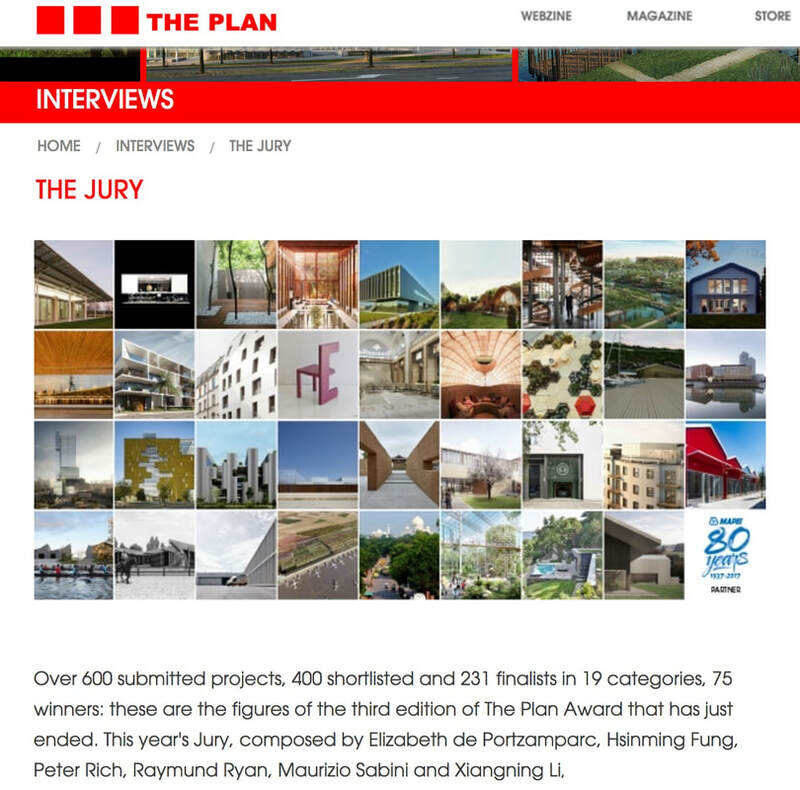 "THE PLAN AWARD is an award created and promoted by THE PLAN to disseminate knowledge of and improve the quality of the work done by designers, academics, critics and students in the architecture, design and city planning fields, thereby promoting debate on topical design and planning themes."